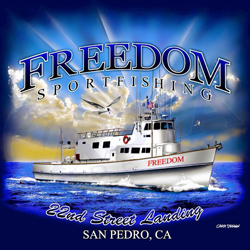 22nd Street Landing in San Pedro, CA is home to the finest fishing fleet in So Cal. 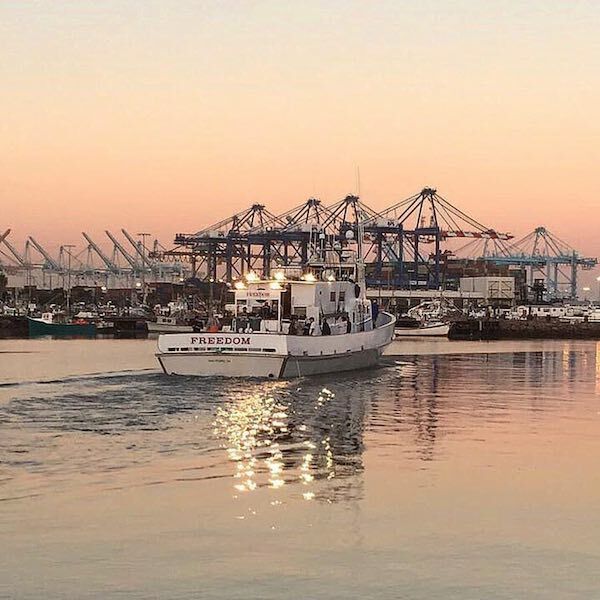 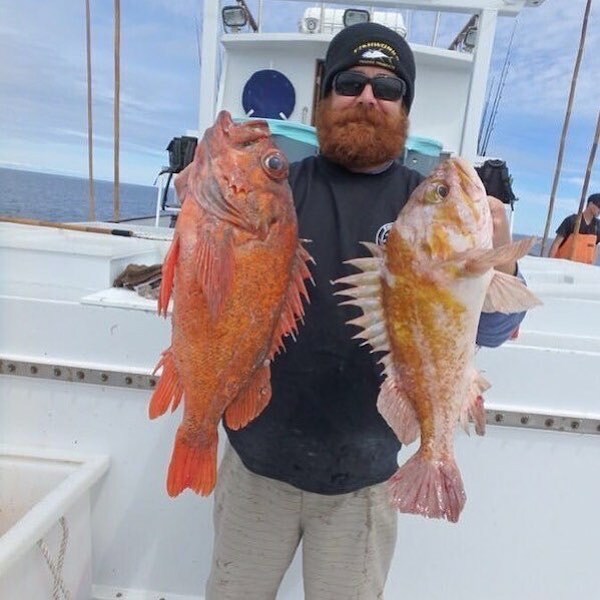 If you would like to book a spot on one of our boats please call us at (310) 832-8304 or BOOK ONLINE. 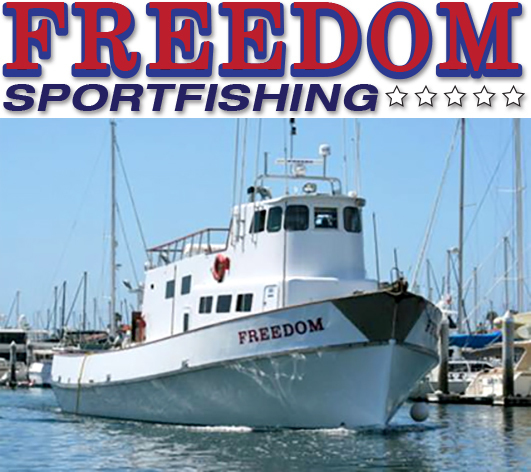 For more information please visit our website at 22ndStreet.com.